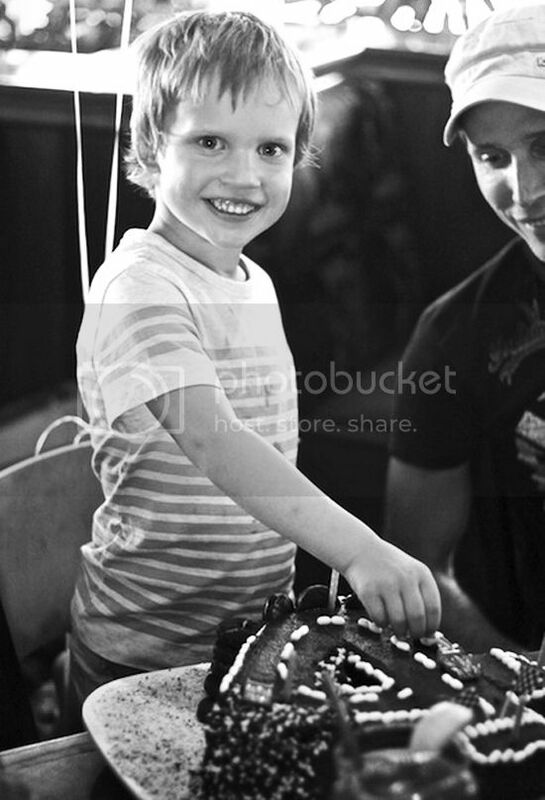 I can't believe my boy is 4! Sometimes I look at him and wonder if I'm really a mum of a kid that big? He is such a 'boy, boy'. A fan of lego, dragons, cars, transformers, tying things up and running. Boy does he love to run! He lives life at 100%. Draining when he's on the go, but so worth it when he loves big too. "I love you so, sooooo much-er" or just liked tonight "I so loved that (dinner) it was super beautiful". This kid is awesome. Amongst all our moving and unpacking & visitors I decided if I did some cute invitations & baked and decorated a cake for his special day, it would be a win. He had long-requested the AWW Racing car cake so we went with that as a theme. I'll share his invites next week. I think they turned out pretty ok! Till then, enjoy this weeks weekend whip around and have a good weekend!